This hairy viking will catch everyone's eye. Perfect for adding some fun in to a display, people will love to have their photos taken with him. 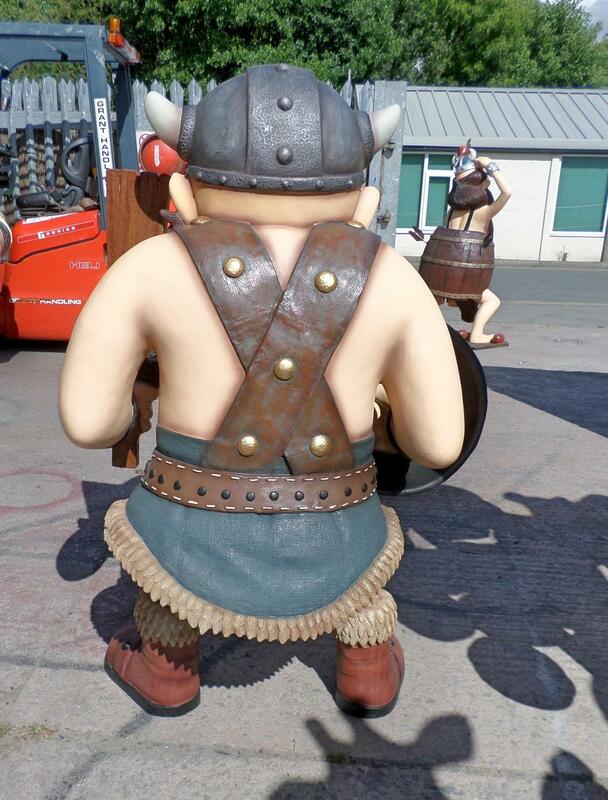 This fantastic resin statue, of our warrior viking, is ideal for historically themed areas, advertising or drawing attention to your business. 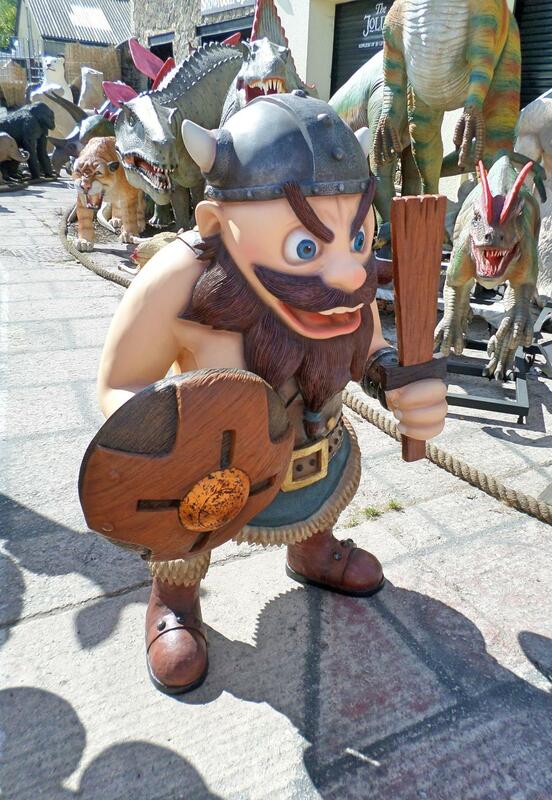 This viking man, with fantastic looking ox horns and a large beard, and has a sword in hand. This model can be used in any themed area or in shops, businesses, pubs, restaurants, coffee shops, adventure golf courses, zoos, theme-parks.. or even in your own home.